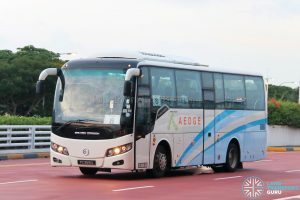 Shuttle 8, also known as the Tanah Merah—Changi Airport Shuttle Bus Service, is a Rail Replacement Service plying between Tanah Merah and Changi Airport, serving three East West Line (EWL) stations. 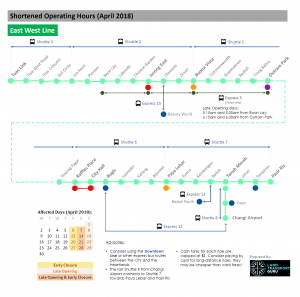 The route will be activated to operate on 12 March, 14 March, as well as Fridays, Saturdays and Sundays in March & April 2018, when shortened operating hours are implemented on the East West Line to facilitate more time for track maintenance and renewal work. The Shuttle Bus Service will only operate on affected days in March & April. buses will operate from the start time of the extended early closure till the stipulated last bus timings below. buses will operate from the start time of the early closure till the stipulated last bus timings below. buses will operate from the stipulated first bus timings below till the start time of normal train operations. 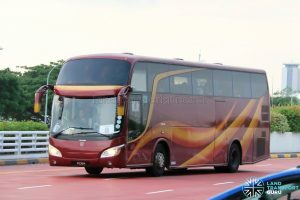 This Shuttle Service was reflected as Bus Service 489 on the Bus Ticketing System. To facilitate track maintenance and renewal work at railway junctions as part of ongoing efforts to renew the North-South and East-West Lines, train service ended earlier on 28 April 2017. 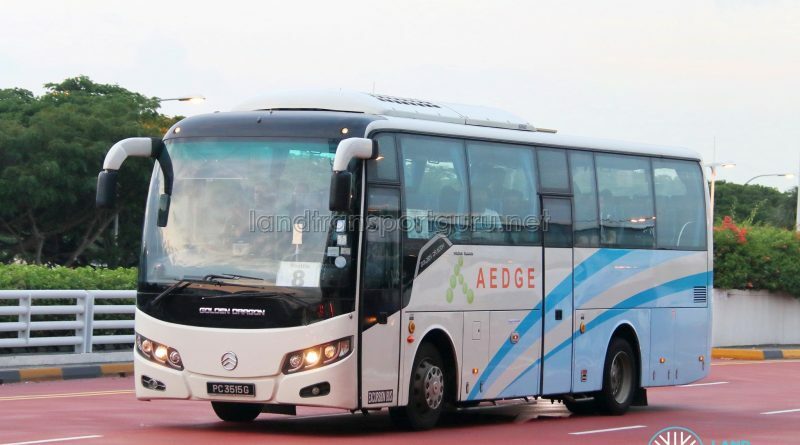 Shuttle Bus Services between Tanah Merah – Changi Airport (via Expo) and Tanah Merah – Changi Airport (Express) were activated. 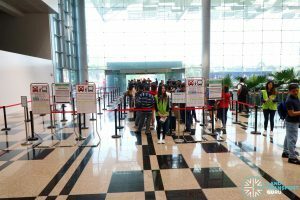 The 5 May 2017 early closure for Tanah Merah – Changi Airport was lifted as works were able to be completed without necessitating a second early closure. 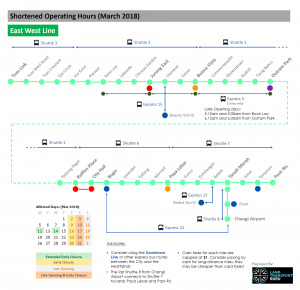 The Shuttle Service was not activated as originally planned due to the second early closure being lifted as works were able to be completed without necessitating a second early closure. To speed up implementation of the new CBTC signalling system, shortened operating hours on the East West Line between Aljunied—Pasir Ris, as well as reduced train frequencies on the North South Line between Orchard—Marina South Pier, were implemented across various Fridays, Saturdays and Sundays in January 2018. A total of 11 EWL stations were affected by the reduced train operating hours. Shuttle 8 is a Rail Replacement Service plying parallel to the East West Line (Changi Airport Branch Line) between Tanah Merah—Changi Airport, serving all en-route stations by calling at nearby bus stops. The last bus from Changi Airport connects to the last Shuttle 7 at Tanah Merah, in both Eastbound and Westbound directions. Extended to operate on 2, 3 & 4 February due to additional days of shortened operating hours on the East West Line. 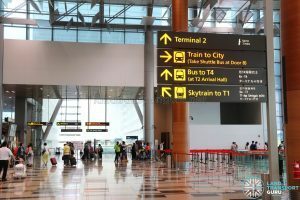 To speed up implementation of the new CBTC signalling system, shortened operating hours were implemented on the East West Line between Pasir Ris—Tuas Link, and Tanah Merah—Changi Airport, across various Fridays, Saturdays and Sundays on March & April 2018 and additionally, Extended Early Closures on 12 & 14 March. A total of 35 East West Line stations were affected by the early train service end times and delayed train service start times. Other train lines such as the North South Line are not affected. The route is one of ten Rail Replacement Services during the period of closure. Bus stops served are similar to those served by the regular EWL Bridging Bus, with some changes. For the first time, Private Bus Operators (PBOs) were roped in to assist with the Shuttle Bus Services. Shuttle 8 was served by coach buses from Aedge Holdings Pte Ltd and Rui Feng Chartered Pte Ltd. These companies were contracted by the LTA for City Direct services and had buses fitted with revenue service equipment. Tanah Merah to Expo leh? Must expect the general public who don’t know a thing about buses to either take the long way transfer via DTL3, or take buses 12 / 24 / 35 / 38 / 47 and then brave the unsheltered path all the way to the atrium? Or even direct them to Simei to board bus 20? Ridiculous oversight. 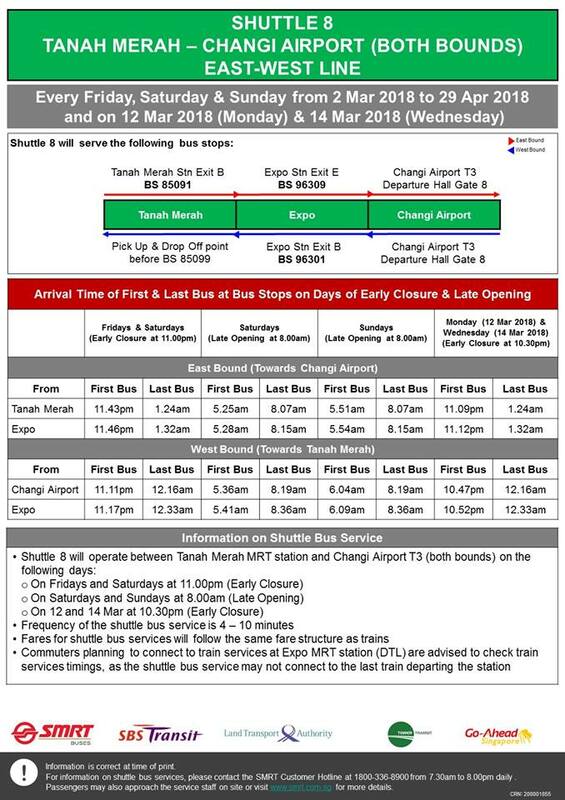 If shuttle 8 goes from changi airport to expo how will passenger go tanah merah to change to shuttle 7.do they need to take the downtown line to tampines or what.